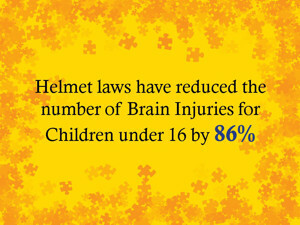 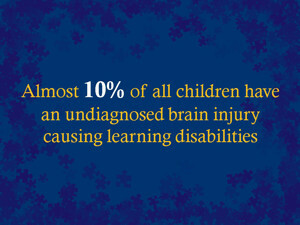 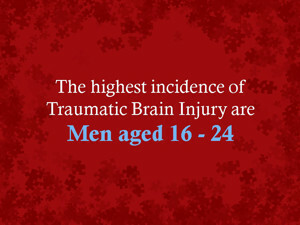 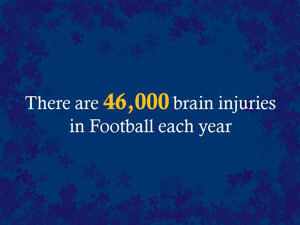 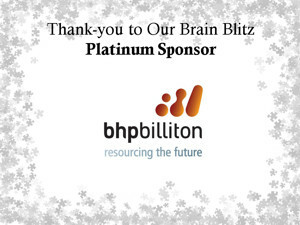 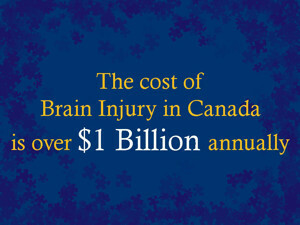 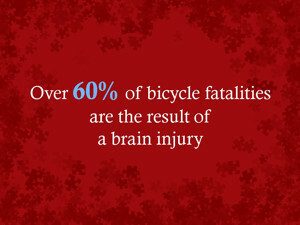 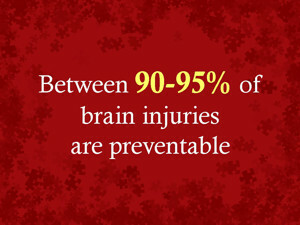 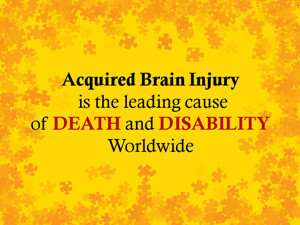 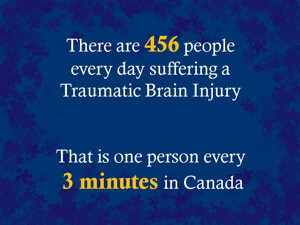 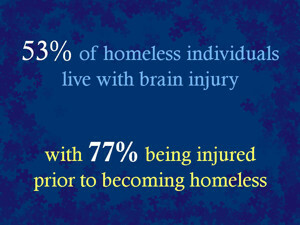 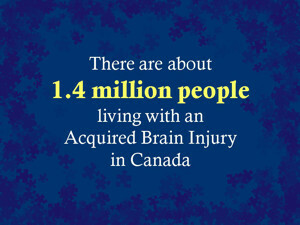 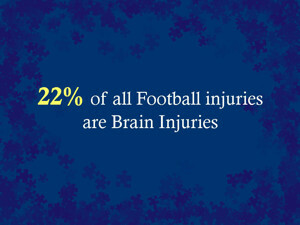 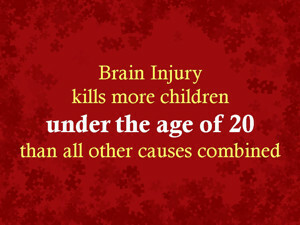 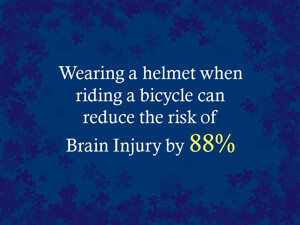 A concussion is caused by a hit or blow to the head that causes the brain to hit the skull at one or more locations. 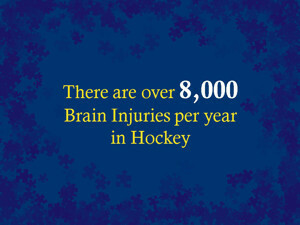 These hits are determined to be a concussion or mild brain injury, when the effects are not life threatening. 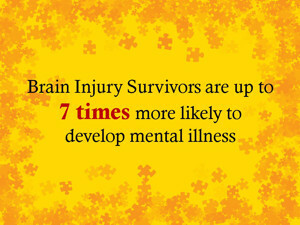 However, the effects can still be devastating and have the potential to be long-term. 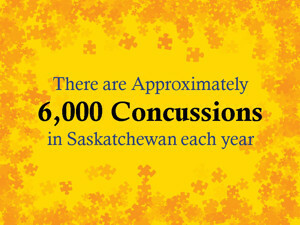 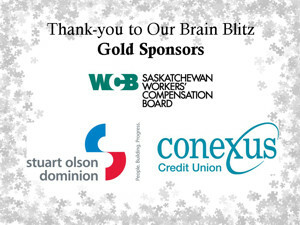 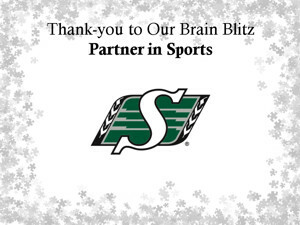 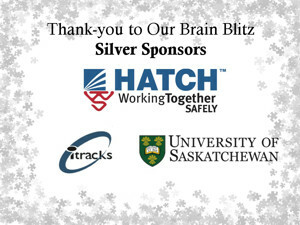 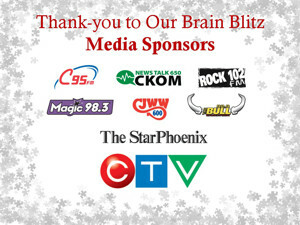 There are more than 750,000 concussions (or mild brain injuries) each in North America with approximately 6,000 in Saskatchewan each year. 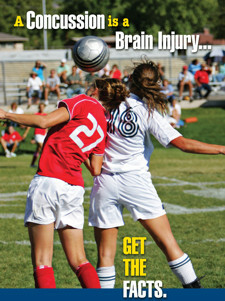 Athletes aged 15-17 are at the highest risk of concussion, and long-term effects due to improper treatment. 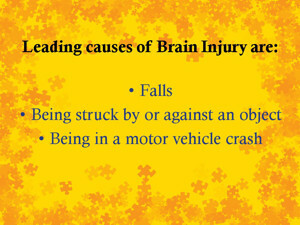 You do not have to lose consciousness to suffer a concussion; and many symptoms may take several hours to appear. 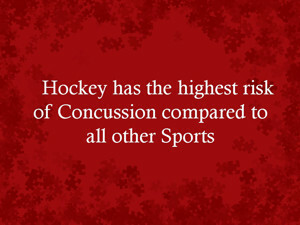 After just one concussion you are 4 times more likely to suffer a second concussion. 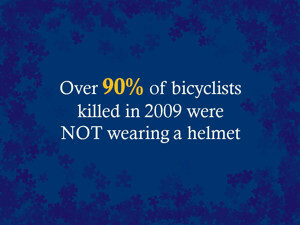 Ask yourself if you feel 100%. 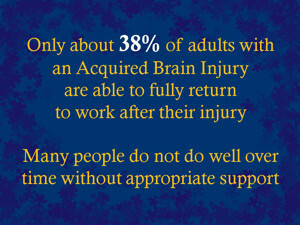 Even if you cannot physically describe why you are not feeling your best, you SHOULD NOT resume play until you do. 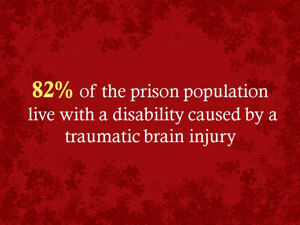 Check out the sidebar for more stats, information, downloads, and links.